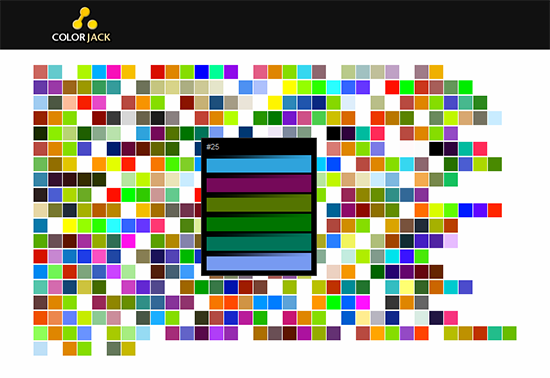 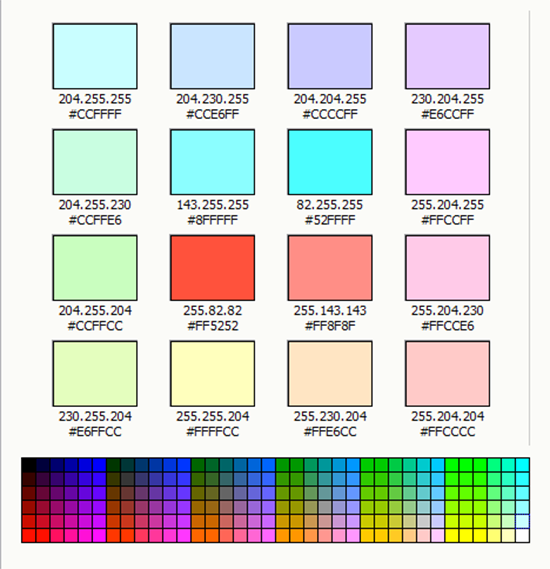 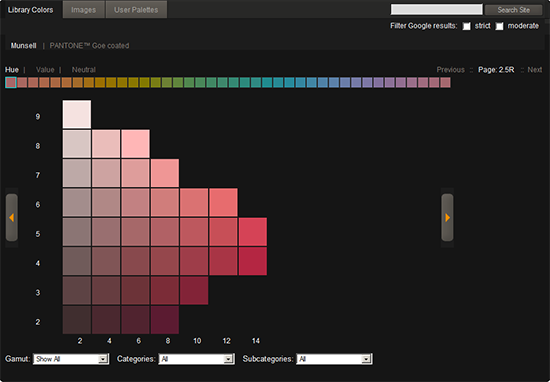 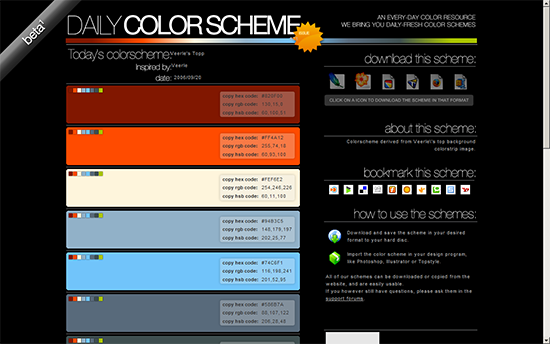 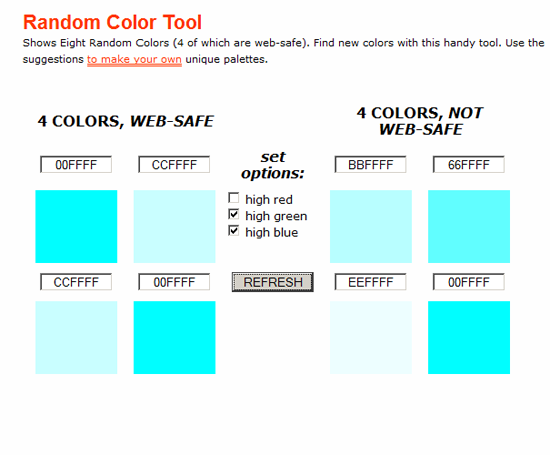 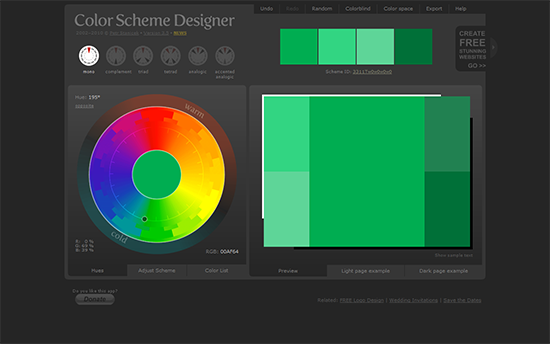 Here are 35 color palette generators to help web-designers choose the appropriate color scheme. 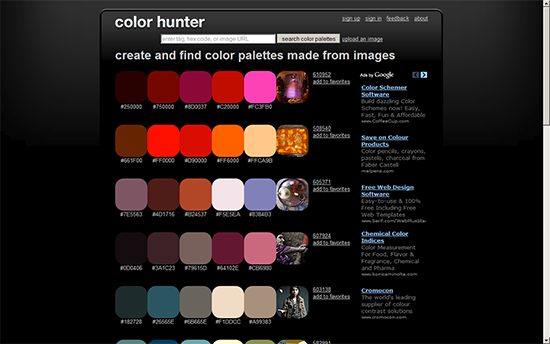 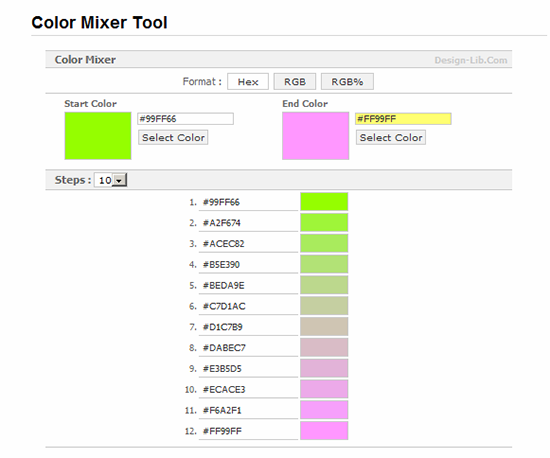 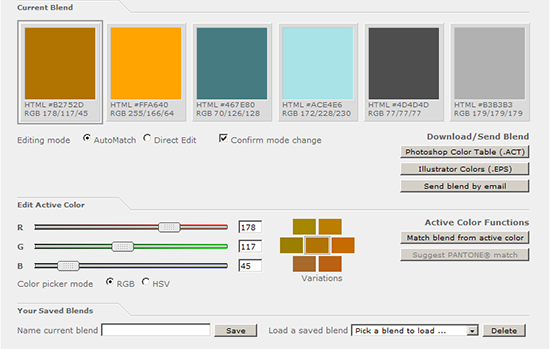 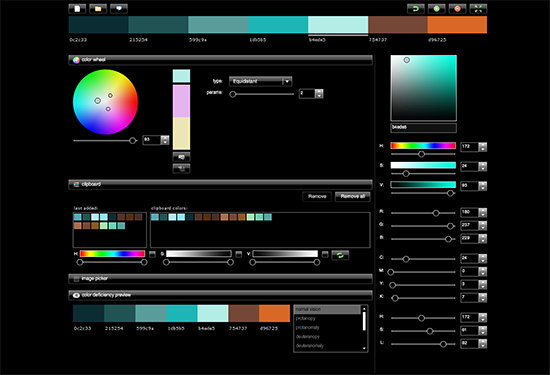 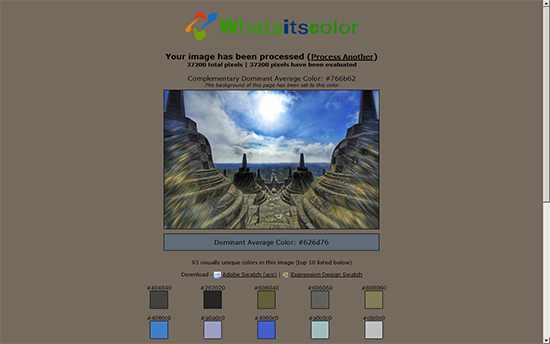 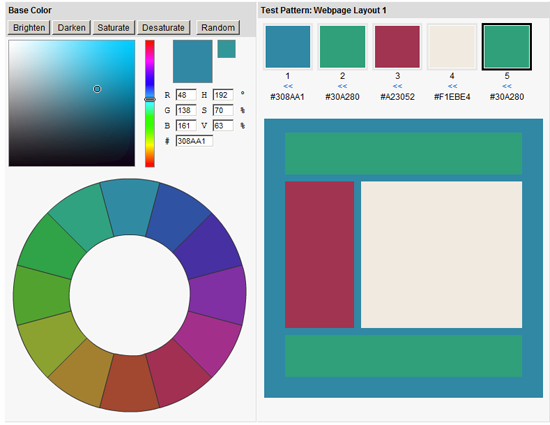 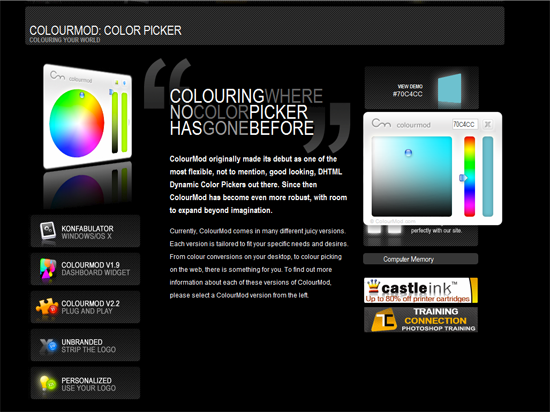 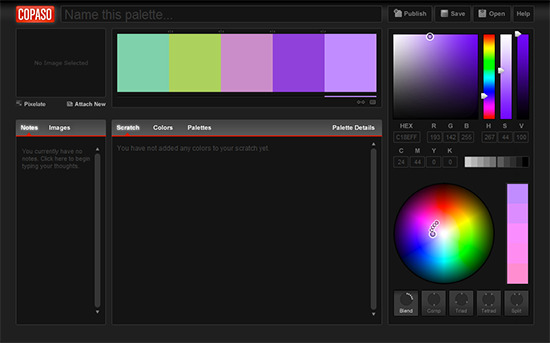 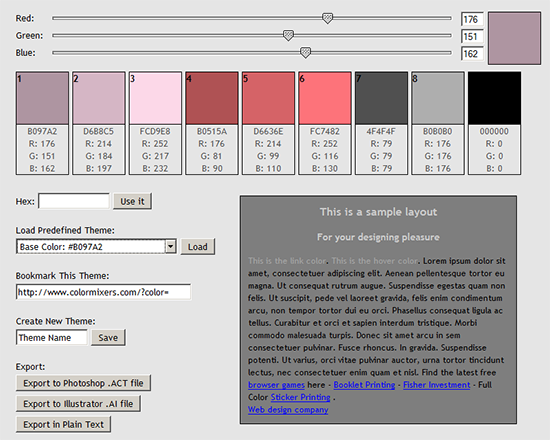 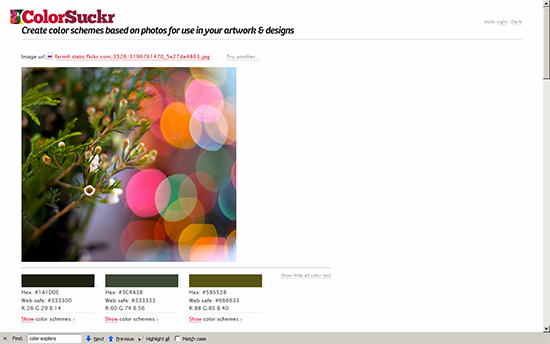 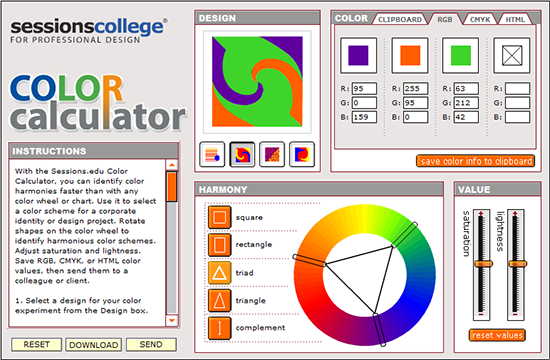 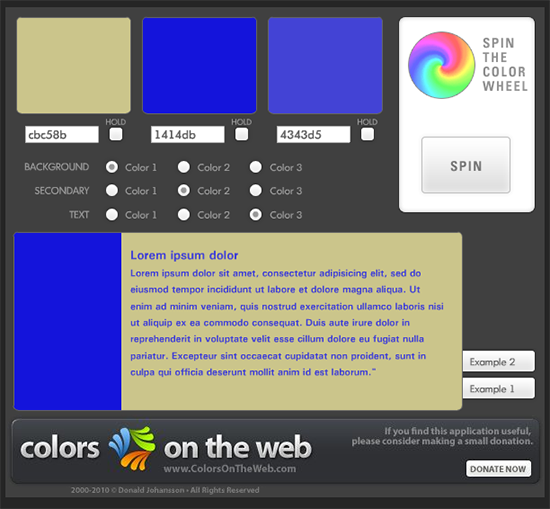 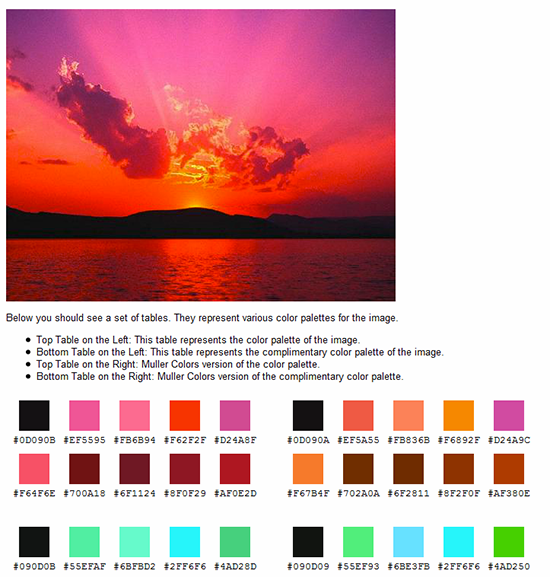 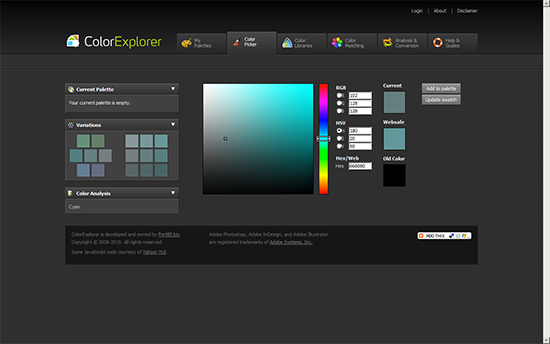 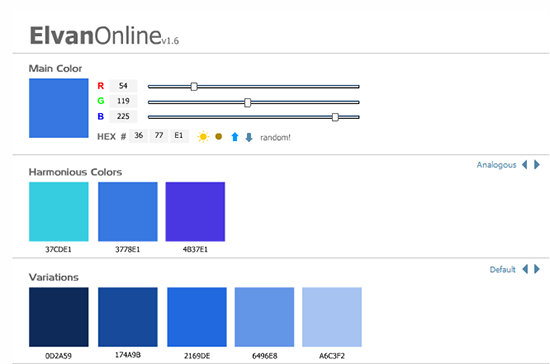 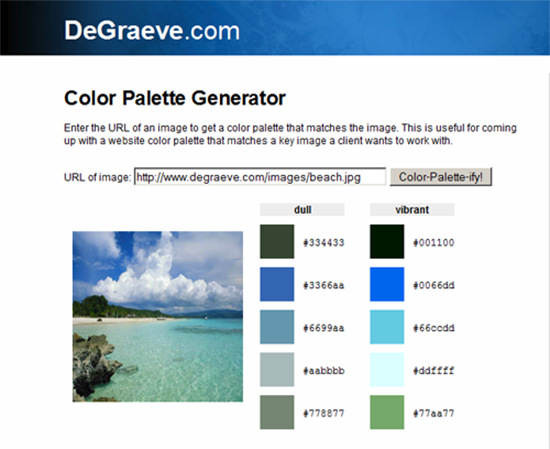 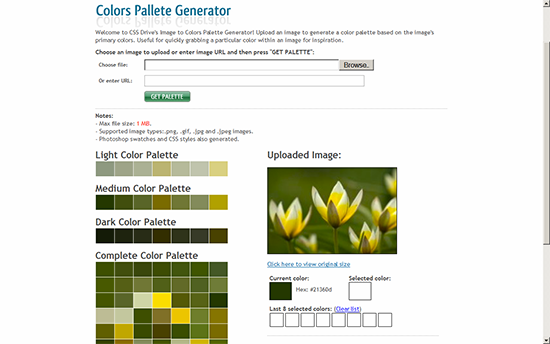 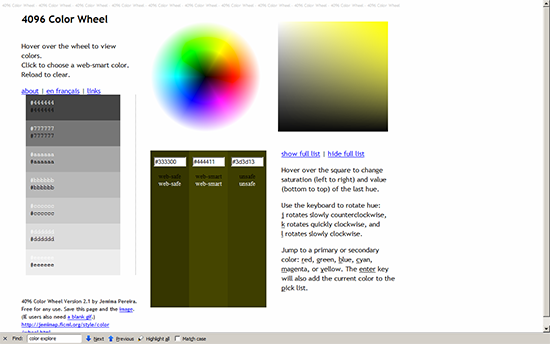 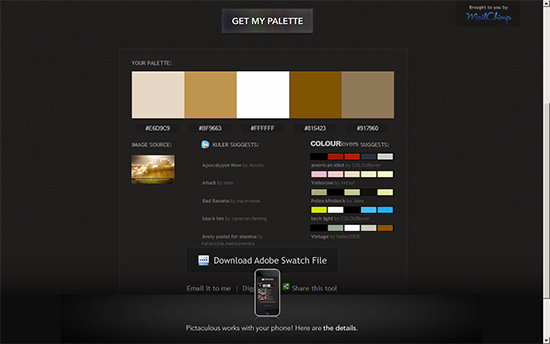 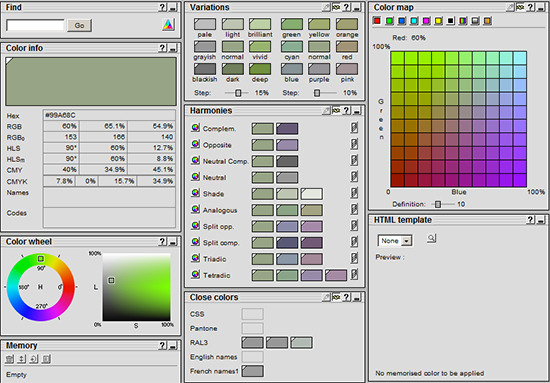 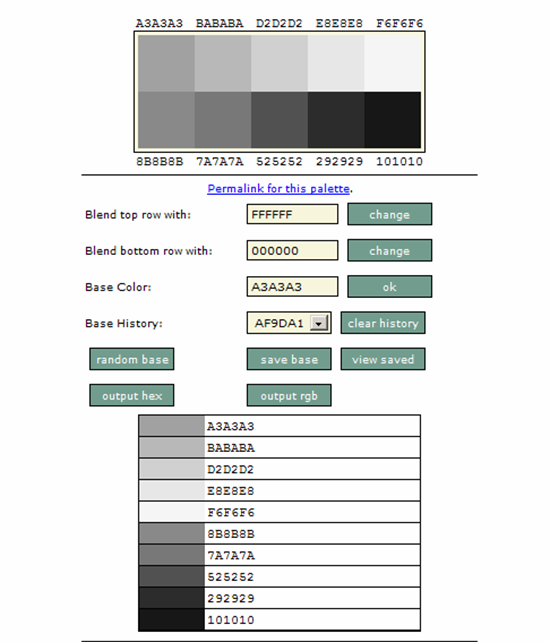 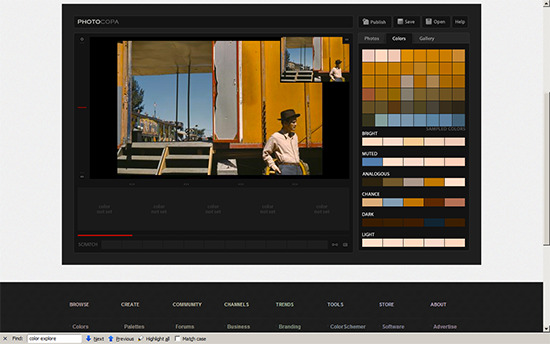 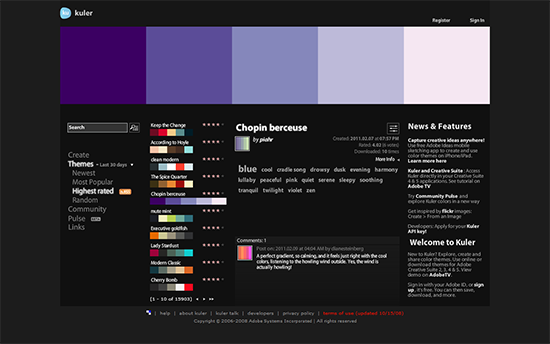 Color palette generator is an application which helps the web designer by providing various color options. 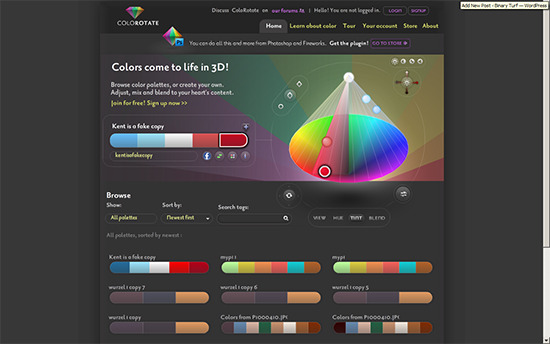 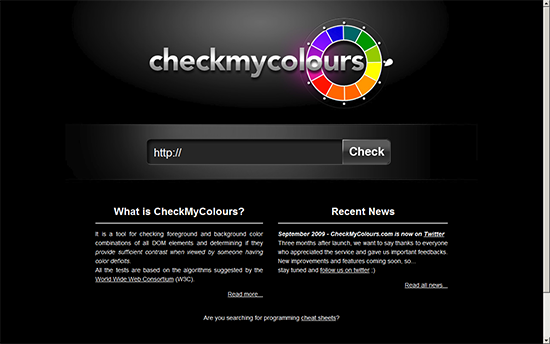 It serves the purpose of designing an effective web page, where colors play a crucial role. 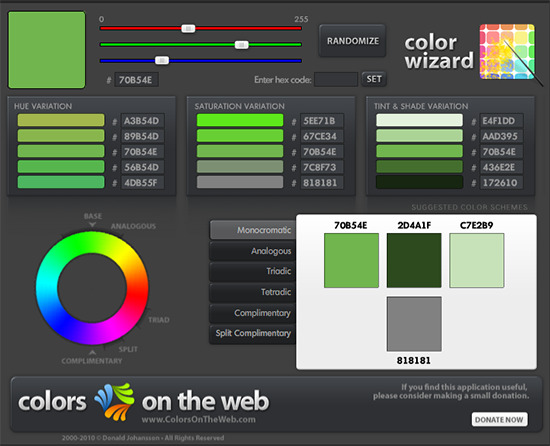 The color palette generator comes in handy for selecting the colors which best suit the design, aesthetics and purpose of the web-page.